The Dodd-Frank Act protects security law whistleblowers against retaliation. And they've got some nasty remedies. Double back wages, immediate lawsuits and longer limitations claim windows come to mind. What makes an employee a Dodd-Frank "whistleblower"? Does he have to go to the g-men over at the Securities Exchange Commission (SEC)? Or is an internal report, say to a supervisor or compliance officer, enough? The Fifth Circuit just said that a "whistleblower" must go to the SEC. You can read the court's opinion in Asadi v. G.E. Energy (USA), LLC here. The difference matters. Big time. 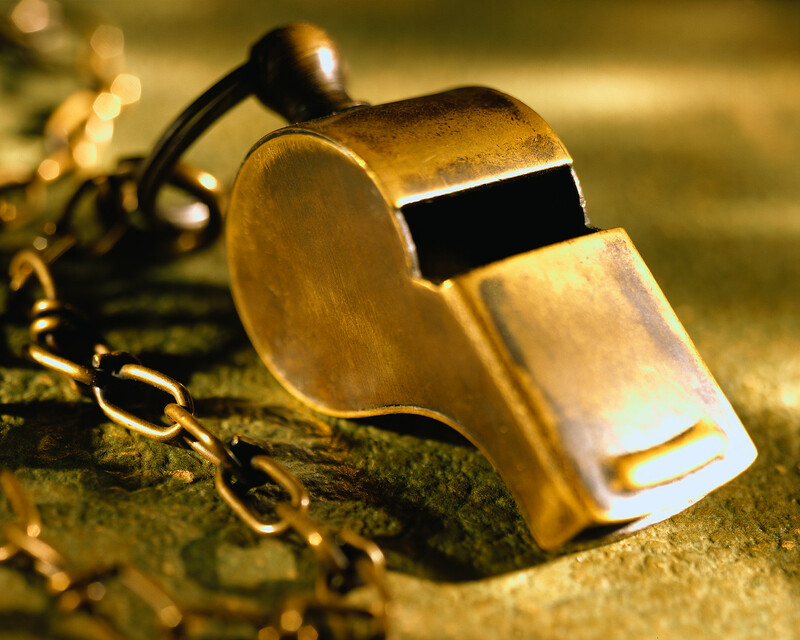 An employee who blows the whistle internally may still have protection, but only under the Sarbanes-Oxley Act (SOX). Employee-side counsel, however, may see SOX as a redheaded stepchild to Dodd-Frank when it comes to remedies. SOX forces the employee to quickly pursue a long administrative process before filing suit. Even less attractive to would-be plaintiffs, the SOX damages pot is smaller. Some employees and their counsel might pull the trigger faster on bypassing internal ethics reporting mechanisms – and directly tip off the SEC. They'd buy Dodd-Frank's nastier remedies. Strict prohibition on retaliation for reporting a concern in good faith. A culture of compliance is also critical. An employee won't trust a paper policy if he doesn't believe the company cares about compliance. Yet, a comfortable employee may never lawyer up.